Nearly 60 communities will take part in this year’s Arkansas Trail of Holiday Lights. Local events and decorations are as varied as the towns themselves, with visitors able to experience live nativities, parades, tree lighting ceremonies, illuminated displays, open houses, concerts, visits with Santa and more. 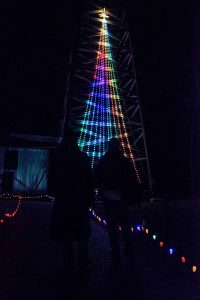 The Trail of Holiday Lights brochure is available both online at www.Arkansas.com/TrailofHolidayLights and in printed version. 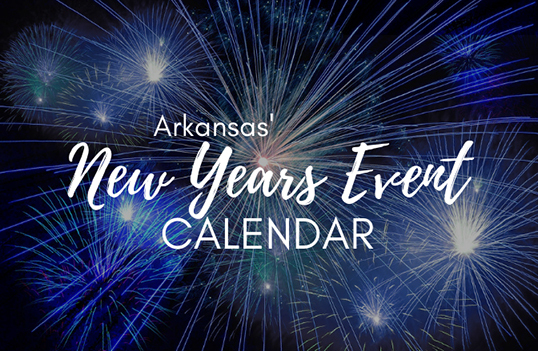 Printed copies are available at all Arkansas Welcome Centers and at participating Arvest, Best Western and Subway locations. You can also request a copy by calling 1-800-NATURAL or emailing info@arkansas.com. Whichever version you prefer, get a copy and start planning your trip or trips. There’ll be lights, lights, and more lights waiting for you. Post photos of your experience on Facebook.com/ArkansasStateTourism and on Instagram (@arkansas) with the hashtag #ArkansasTrailofHolidayLights. 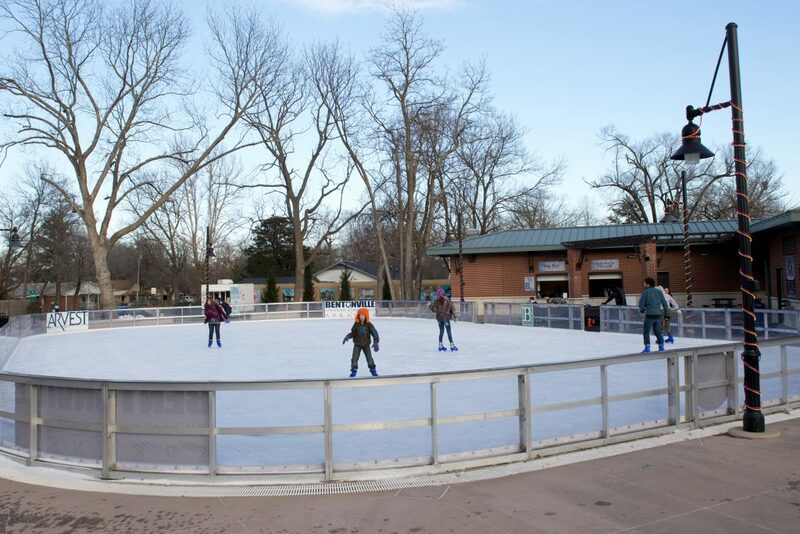 Favorite traditions in this area of the state include riding the Holiday Express Train on the Arkansas & Missouri Railroad and ice skating at Lawrence Plaza in Bentonville. In Jasper you can get a look at “Arkansas reindeer” — the elk living around the Buffalo National River, and in Eureka Springs, the downtown area dazzles with glittering lights. Ice skating at Lawrence Plaza in Bentonville. Batesville shines with thousands of lights throughout downtown. Ark. 178 and the city limits of Bull Shoals will be twinkling. The Cleburne County Courthouse in Heber Springs is decked out again this year, as is the historic courthouse square in Mountain View. 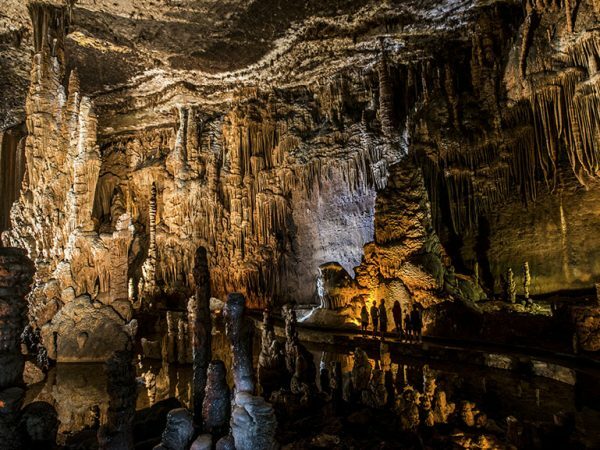 You can listen to the glorious sounds of Caroling in the Caverns at Blanchard Springs through Dec. 18. 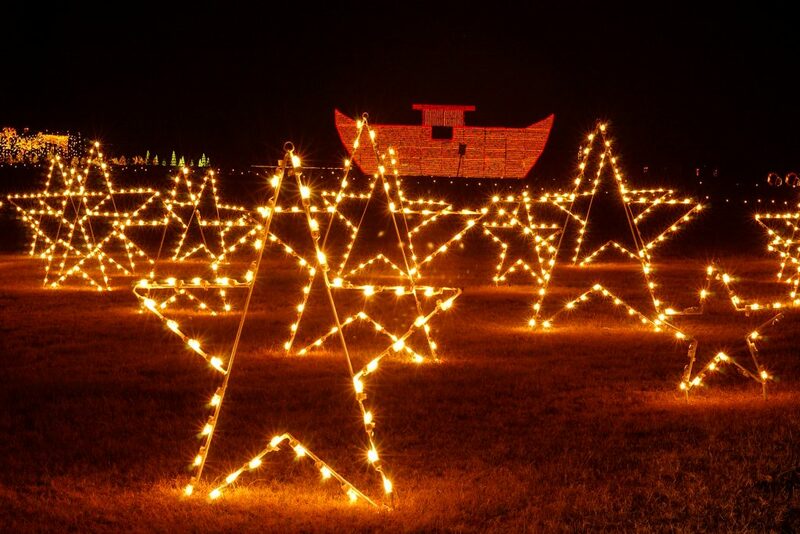 One of the largest light displays in The Natural State is based in the Northeast corner of Arkansas. The Lights of the Delta in Blytheville boasts over six million sparklers and more than 48 major motion displays. Jingle Bell Park hosts Santa’s Workshop and hayrides are also offered. Lights of the Delta in Blytheville. Christmas Wonderland is a half-mile of lights, animated displays, a 30-foot oval train, drive-through lighted tunnel, bubble and snow machines, a light show and an appearance by Frosty the Snowman. 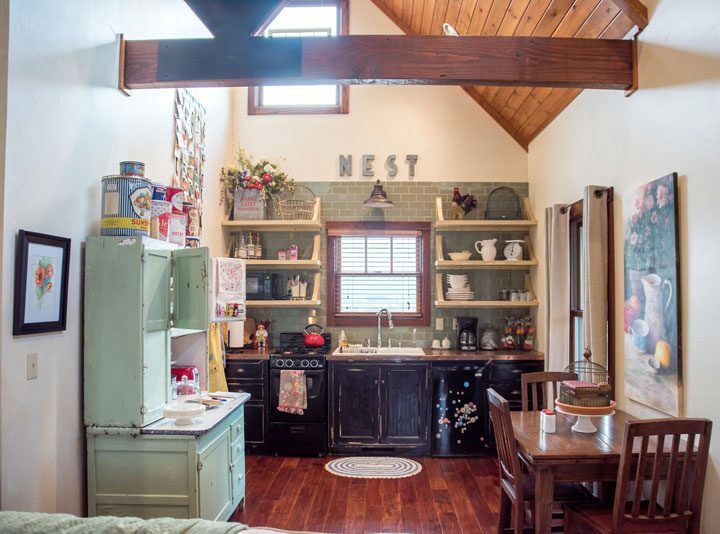 All this, and more, is located just three miles north of Crossett. Marianna has a lighted downtown square and a Victorian theme decorating the city park. 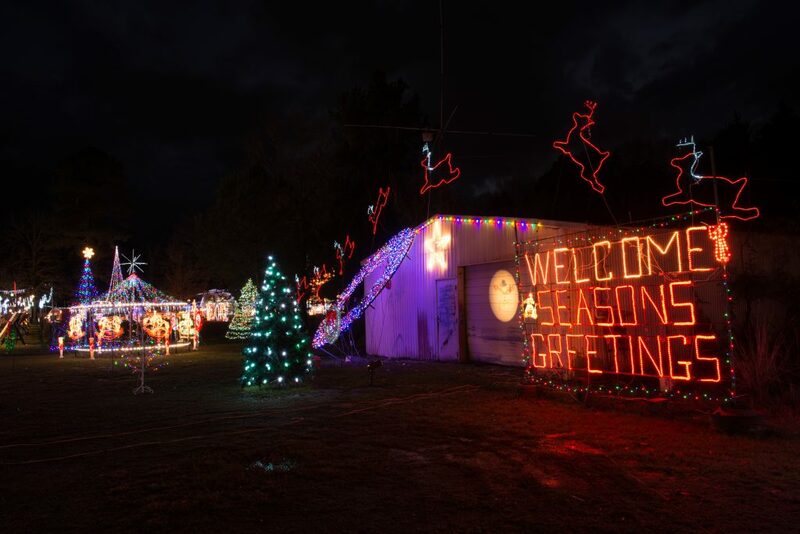 Floating lighted displays at the Wiley A. McGehee Memorial Park are the town of McGehee’s way of celebrating the season. 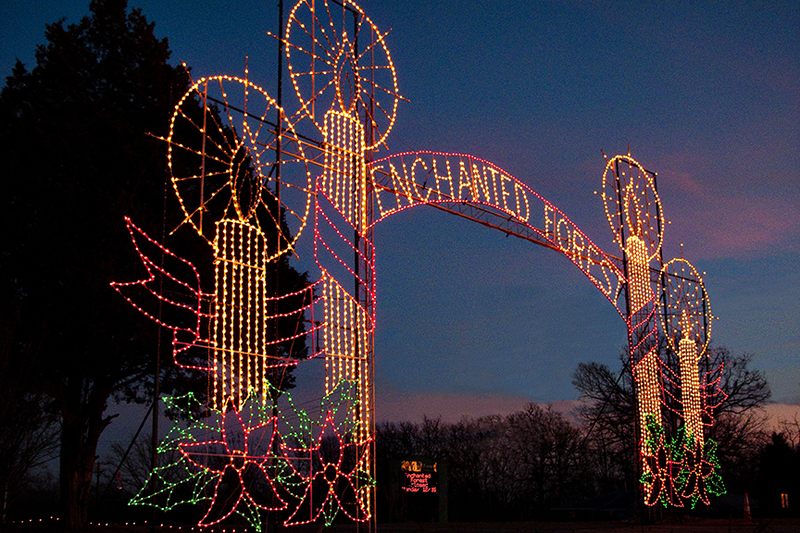 Pine Bluff’s Enchanted Land of Lights and Legends is a drive-through lights display with more than 280 scenes depicted along the 1.3-mile route in Pine Bluff/Jefferson County Regional Park. Historic Washington State Park lights its preserved cityscape with luminaries and offers candlelight tours through December 10. Hot Springs decorates its historic downtown, while Garvan Woodland Gardens features more than four million lights throughout 17 acres. In El Dorado you can witness an elaborate lights display throughout downtown, and at nearby Smackover, the Museum of Natural Resources turns Oil Field Park into a winter wonderland of animated displays and lights. Arkansas Museum of Natural Resources State Park in Smackover. 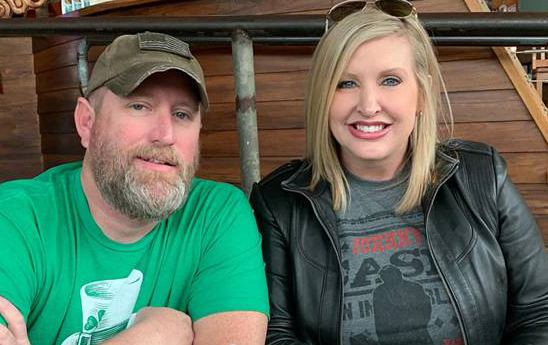 The Arkansas State Capitol will once again host families to view its sparkling rotunda, along with indoor decorations galore. Sherwood Forest lights up nightly and features a mile of displays, the Sherwood Express and Santa Claus. Jacksonville City Hall is also set aglow, as is the Saline County Courthouse in Benton, which offers a gazebo for visits with Santa. Conway boasts the largest artificial Christmas tree on display in the state.